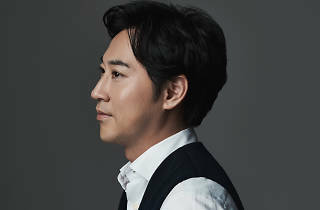 Internationally renowned Korean contemporary pianist-composer, Yiruma, returns to Singapore following the overwhelming success of his previous tours. 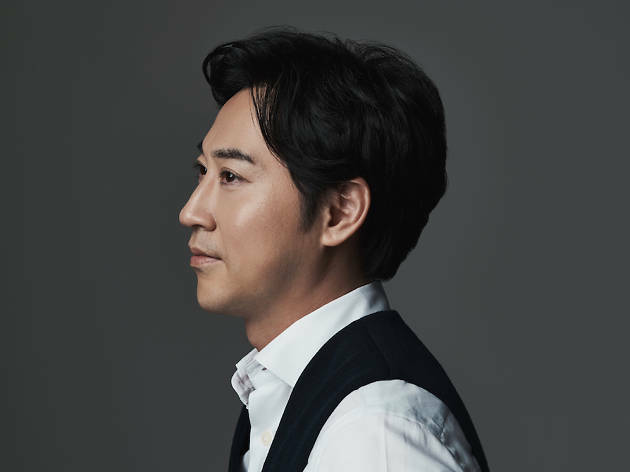 With music featured in Hollywood blockbusters and hit Korean dramas, Yiruma has been widely regarded as one of the most successful classical artists in the world. Witness him perform a medley of mesmerising pieces – from his signature classics like River Flows in You to his latest hits like Frame.